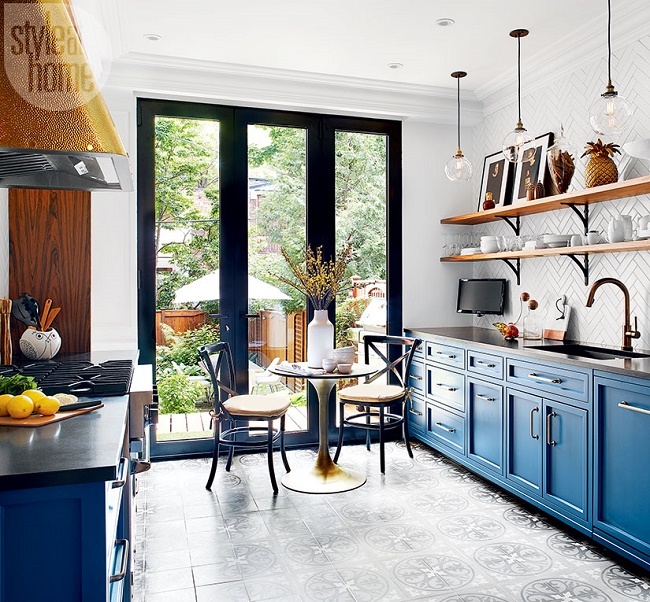 This Parisian bistro-inspired kitchen in Montreal designed by Philippe Côté is absolutely chic! 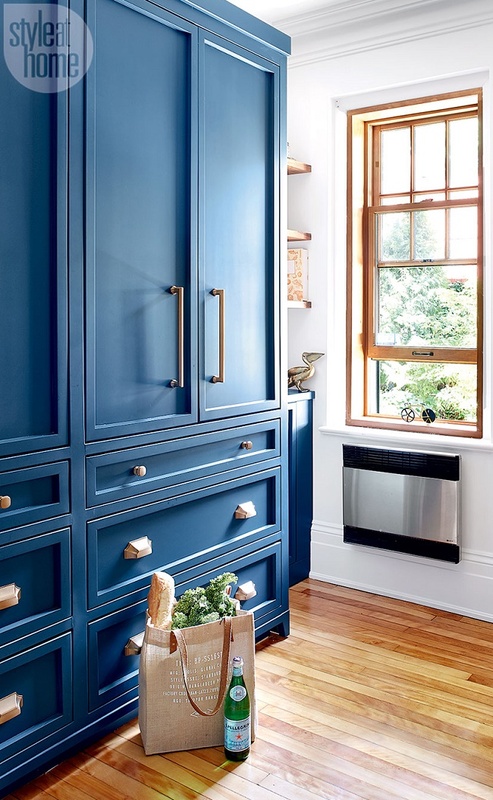 The vibrant jewel-toned blue cabinetry with brass hardware instantly evokes a cheery and upbeat vibe. 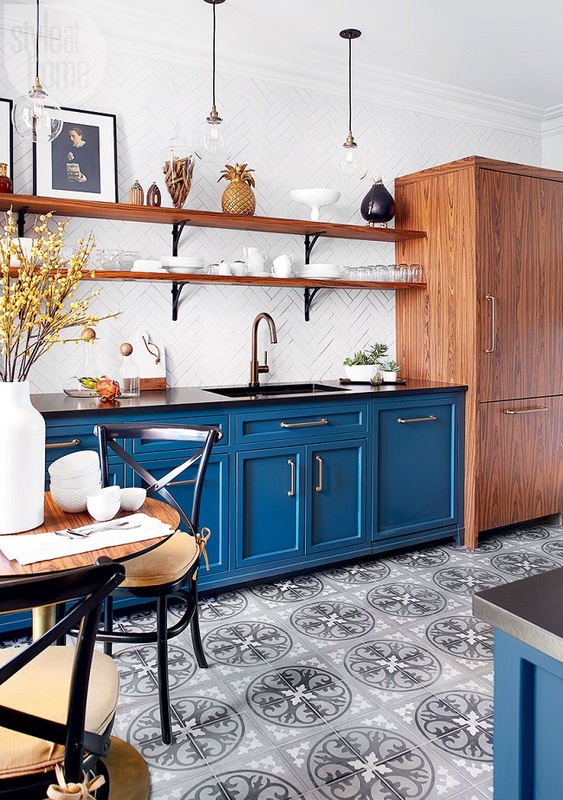 Meanwhile, the hand-printed Moroccan tiles, rosewood-look open shelving and a timeless herringbone-tiled backsplash that extends to the ceiling add visual interest to the space. 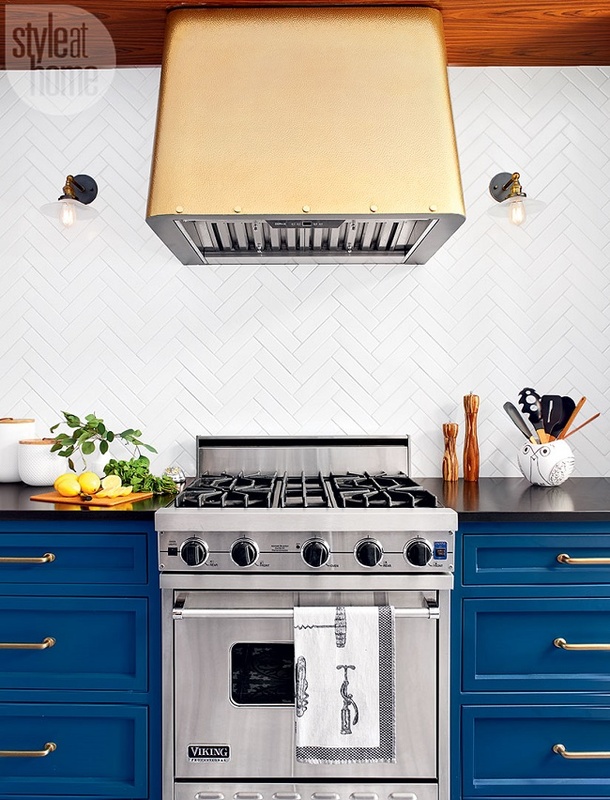 The custom hammered-brass vent on the other hand exudes a touch of glam and character. 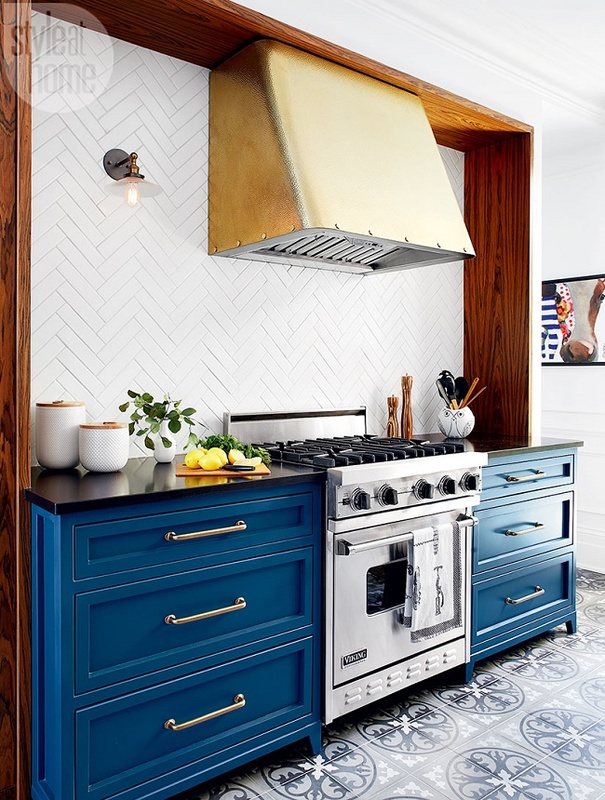 I like how the designer thoughtfully incorporated a band of faux rosewood to frame the gas range and panelled the fridge in rosewood-look veneer to mimic the open shelves for a sense of cohesiveness and luxury. Not only the full-height glass doors that leads to the backyard let in an abundance of light, it creates a sense of openness, making the small kitchen feel larger. 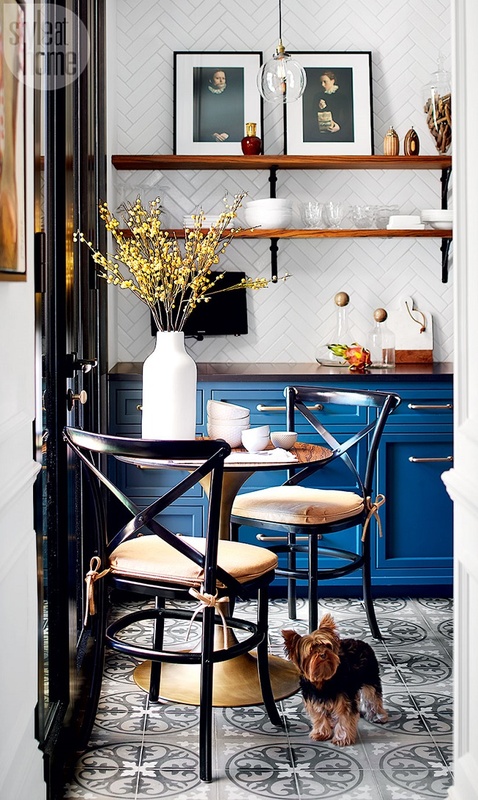 Needless to say, I am truly inspired by this fresh and layered French style, casual bistro kitchen. What about you, my lovelies? Are you drawn to this beautiful kitchen as well? I would love to hear your thoughts! This is one GREAT kitchen. Especially love the doors and the fact they go all the way up to the ceiling Fantastic. Do you have the color name for that blue? I tried to match a friend's kitchen blue, and I ended up with a deep purple! I have a lot of natural light in my kitchen and I think that's what made the difference. I have no clue. In the article, it says the color is inspired by Farrow & Ball’s Hague Blue. Hope it helps? where are the wall tiles from? 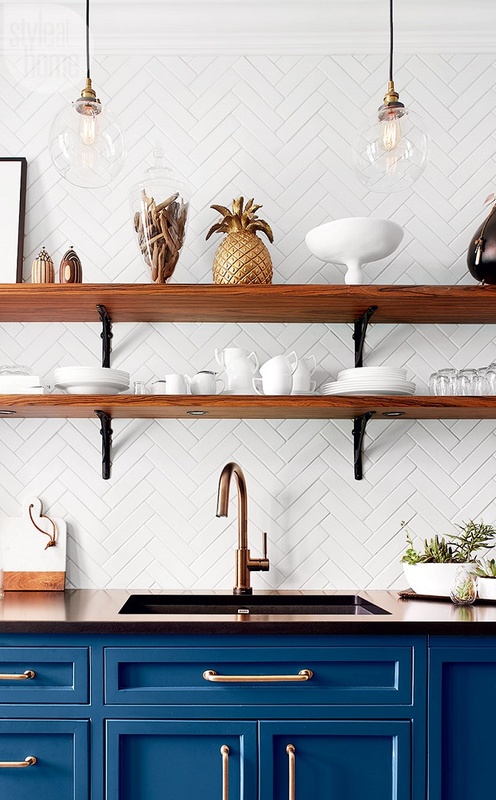 We love the cabinet blue. 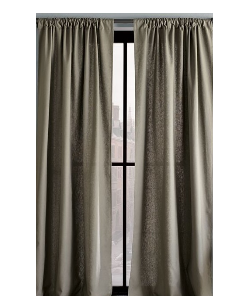 Do you, by any chance, know the name of the color? I have no clue. 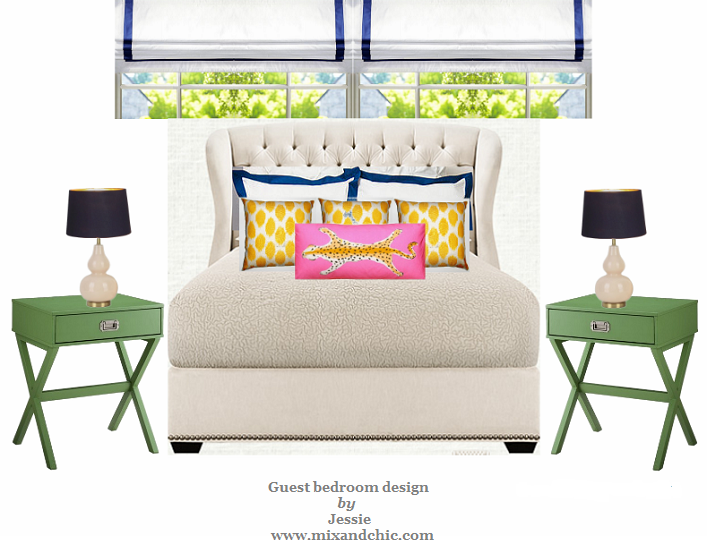 In the article, it says the color is inspired by Farrow & Ball’s Hague Blue. Hope that helps? What to look for in a good mattress! Cool firm alert- Bright DesignLab! 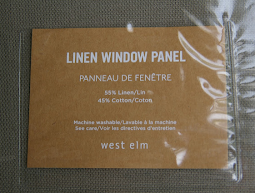 How to add some life to your windows! Inside a fresh and inviting Nantucket home! Six Ways To Beautify Your Yard! Cool designer alert- Philip Gorrivan! Inside a bold and beautiful New England home! 5 Ways To Manage Your Home At Work! Cool designer alert- Tracy Lynn! 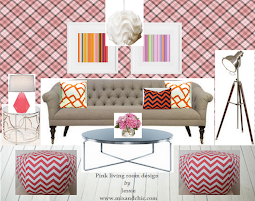 Mindy Kaling's fresh and chic New York apartment! Top Tips When Designing Your Perfect Kitchen!